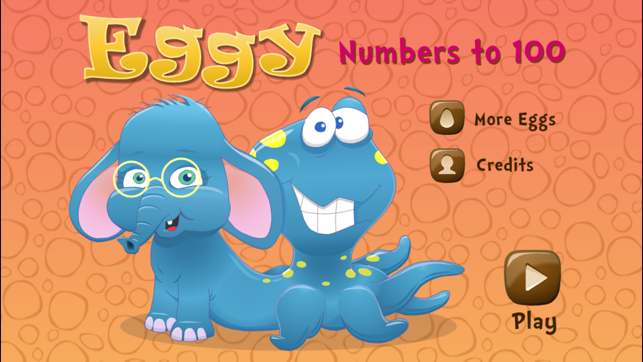 Eggy Numbers to 100 is a fun and motivational app that teaches children aged 6–8 the addition skills needed for success with mathematics. 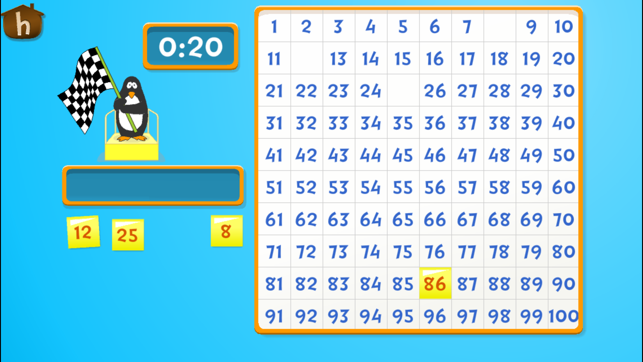 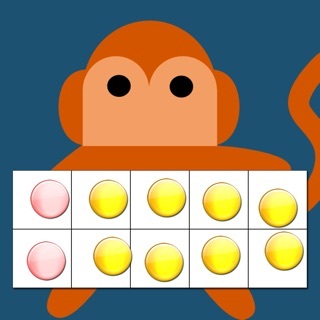 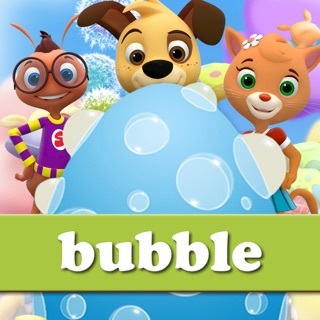 With a focus on building skills that help children add to 100, the app features 6 highly interactive games that make learning and practising addition enjoyable for young children. 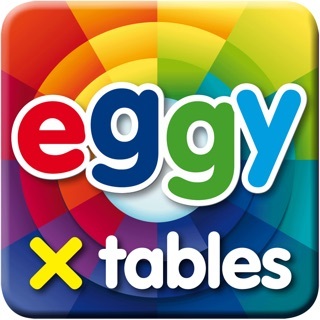 Each activity features its own unique setting and game play where children develop their skills with counting, addition, multiples and estimation. 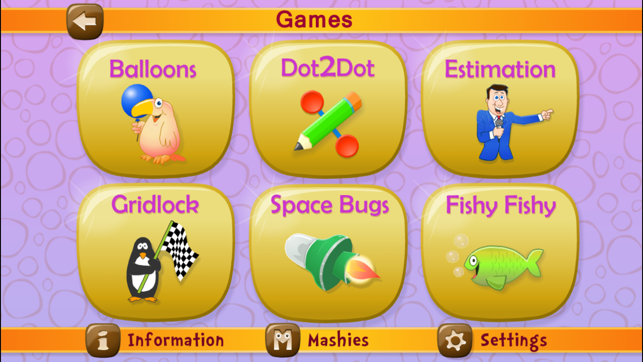 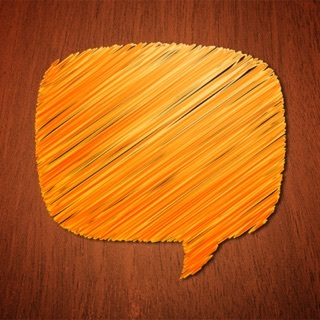 Each activity has either 2 or 3 levels to complete to ensure children make real progress and continue to learn. 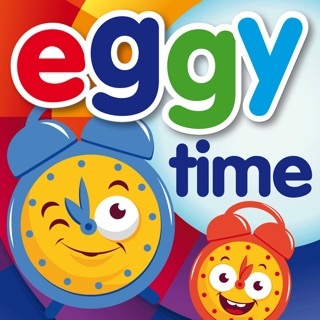 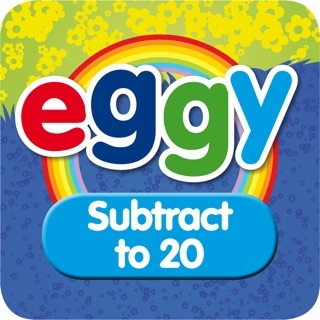 Featuring colourful visuals, catchy music, fun sound effects, and exciting rewards to earn, Eggy Numbers to 100 keeps children engaged and motivated to learn essential mathematic skills. 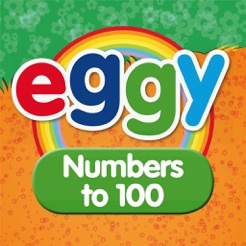 Eggy Numbers to 100 is brought to you by the makers of popular educational websites Reading Eggs and Mathseeds – a team of educators with more than 20 years’ experience in early childhood education, who believe learning should be fun, motivating and full of success. 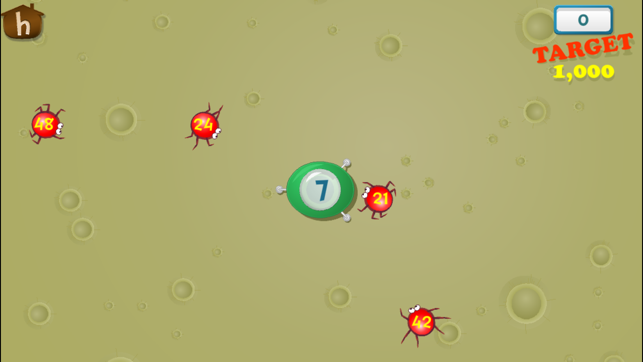 - 15 Mashies characters to unlock and earn. 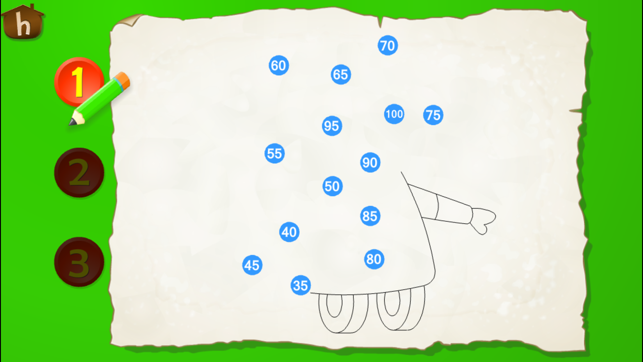 loves the dot to dot game & rewards her with a coloring page.